SPD is working to identify a man suspected to be involved in two recent purse snatchings. 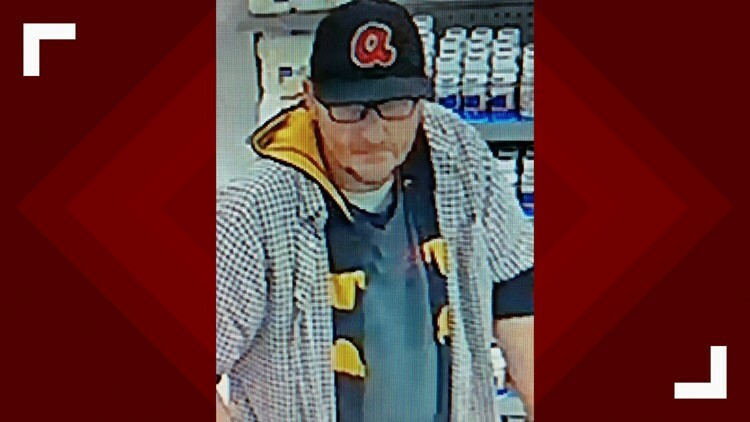 The Sevierville Police Department is seeking information about a man who is a suspect in two recent purse snatchings. He has been following women in stores and stealing their purses when he has an opportunity, according to officials. SPD is asking anyone with information as to the identity of this suspect is asked to contact Sgt. Shawn Crawford at 865-868-1741.